Andrew led on the design of our Producing for VFX course, drawing on his own experiences in production, teaching and course development. He worked with our industry partners, such as Framestore and Electrive Theatre Collective, to ensure the course covered all of the main skills and topics required to pursue a career as a producer in the VFX Industry. What has Andrew been up to? October 2016 - Andrew led a masterclass on professional skills for VFX, games and animation at Ravensbourne. November 2016 - Ran a masterclass on professional skills for VFX, games and animation for the University of West of England and Skillset. July -September 2017 - Alex Williams and Andrew led a bespoke workshop for Jagex Games, Cambridge teaching Maya to their animators. 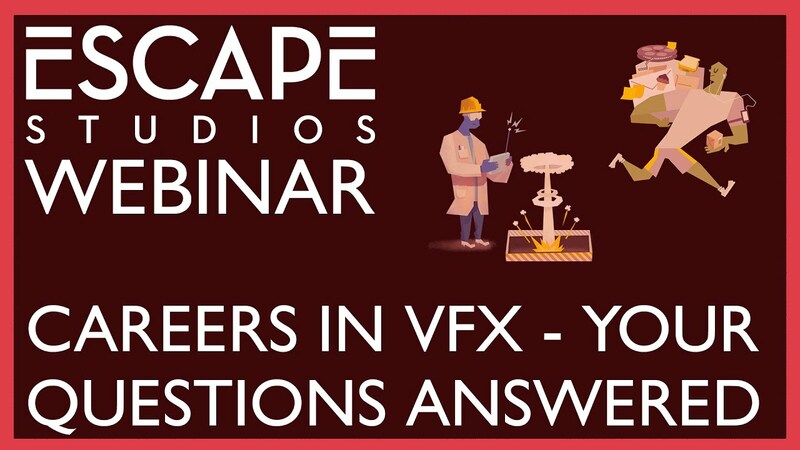 February 2017 - He led on a Panel Discussion at the 2017 VFX Festival about recruitment in visual effects. March 2017 - He gave a talk at UCAS about working in the creative industries focusing on VFX and Games. March 2017 - He gave a talk at the Brit School about working in the creative industries focusing on VFX and Games. February 2018 - In February 2018 Andrew hosted an Anatomy masterclass with Stuart Sumita for 65 Framestore artists. February 2018 - Andy arranged for Mark Spevick to teach bespoke training sessions with Framestore.